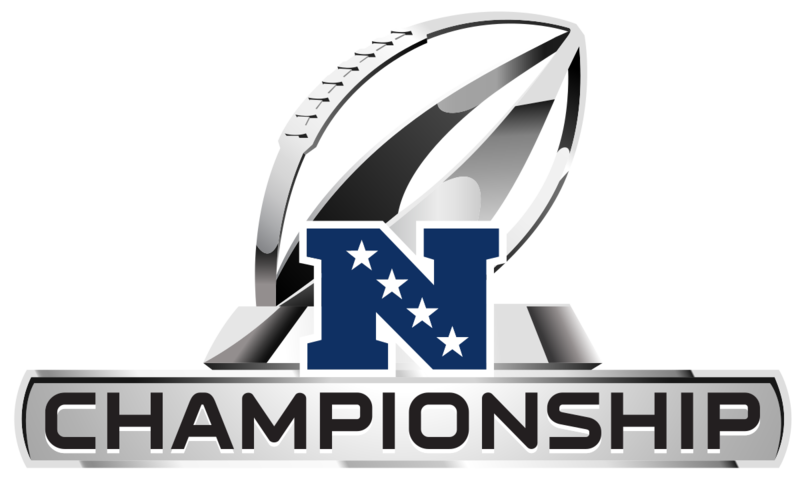 On Sunday, January 20th, the NFC’s number one seed New Orleans Saints hosted the number two seed Los Angeles Rams in the NFC Championship. Coming into this game mostly everyone expected it to be a high scoring shootout. These are two very evenly matched teams that are pretty similar. By now most people have heard about the controversial turn of events late in the 4th quarter of the game. The Saints had a chance to get a 1st and goal and run out the clock on 3rd and 5. Drew Brees threw a pass to Tommylee Lewis who was pretty obviously hit before the ball got to him. The refs decided not to make the call, however. The Saints had to settle the field goal, but all momentum was killed. The Rams came right down the field in a minute and tied the game up. The Saints did still have a chance to win it in overtime, but the Rams had the momentum. They quickly picked off a Brees pass on the first drive and followed it up with a game-winning field goal. The Rambler decided to catch up with some diehard Saints fans at Cathedral Prep to get their analysis and reaction to this heartbreaking loss, which comes a year after the Saints suffered another heartbreaking playoff loss against the Minnesota Vikings. Prep senior Luke Kubiak has been a Saints fan his entire life and stated, “The game really didn’t go as expected. ” Luke also mentioned the no call was definitely the turning point of the game. “The game was well-officiated, up until the fourth quarter. Then it was all bad.” He pointed out another bad no call on the Brees interception in overtime saying that he thought the QB was definitely hit in the head. Although that call pretty much cost the Saints a ticket to the Super Bowl, Luke did give the Rams a lot of credit for coming back from 20-3 deficit in the second half.